River Tiber: What is it about the current crop of local artists who prefer to stay mysterious? Toronto’s artist-producer River Tiber (a.k.a. Tommy Paxton-Beesley) has been steady with his musical output lately. With a sound that’s heavily soul/R&B-influenced, he’s been dropping solid singles, most recently “West” produced by Tiber and Frank Dukes, featuring the equally enigmatic Daniel Caesar. 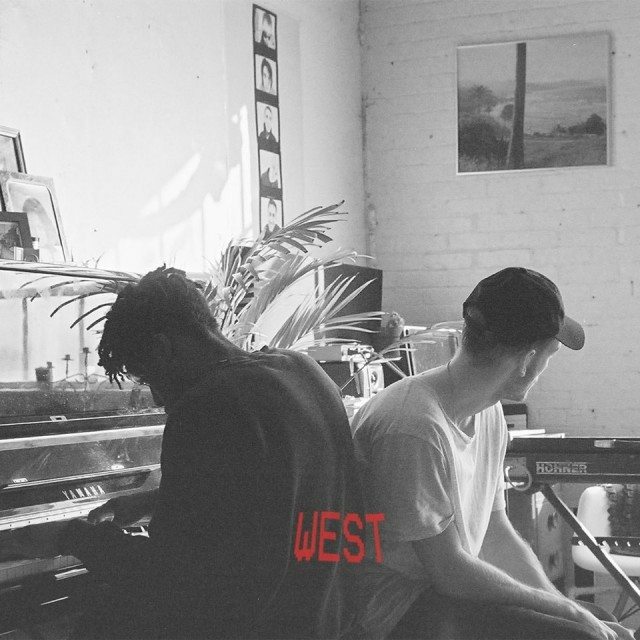 It’s a smooth slice of indie soul intended to whet appetites for a planned full-length project titled West due out in the coming months. Daniel Caesar: Speaking of Daniel Caesar, the R&B singer who recently dropped the impressive Pilgrim Paradise project, unveiled a new number titled “Won’t Live Here.” The solemn piano-driven ballad underscores why the media-shy artist deserves all the underground attention he’s been getting, especially with his first live show happening next month at the Mod Club.